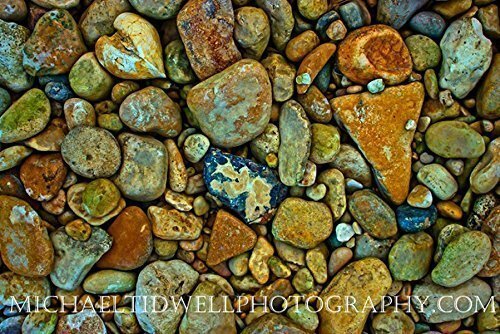 18" x 24" canvas print of Medina River Rocks by Michael Tidwell Photography on 1.5" stretcher bars. Photograph was captured near San Antonio Texas in 2015 on the Medina River. Print is wrapped with mirrored sides and is stapled on the back. 100% ready to hang. Watermark does not appear on final product. If you have any questions about this product by Michael Tidwell Photography, contact us by completing and submitting the form below. If you are looking for a specif part number, please include it with your message.